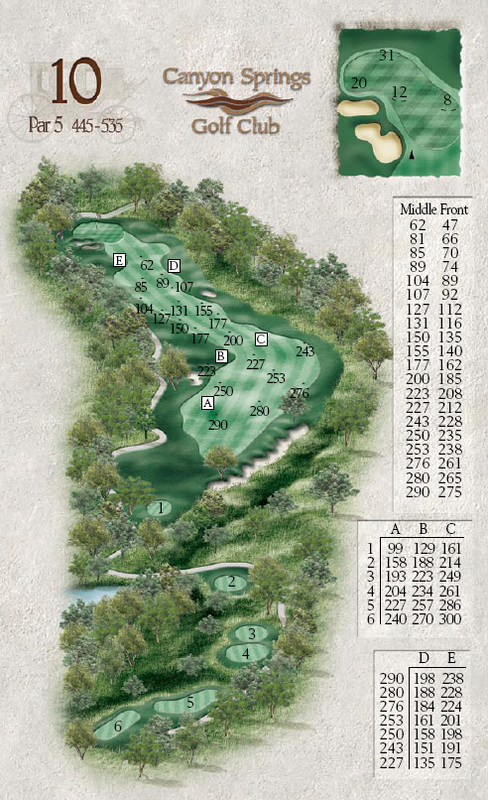 Named by Golf Digest and Golf Magazine as "America's Best New Public Golf Course" when it debuted in 1998, Canyon Springs Golf Club's stunning championship golf course was designed by golf course architect Thomas Walker to blend seamlessly with its pristine natural surroundings amidst the rolling hills of San Antonio's Texas Hill Country, on fertile land that previously served as a ranch owned by the Classen family. 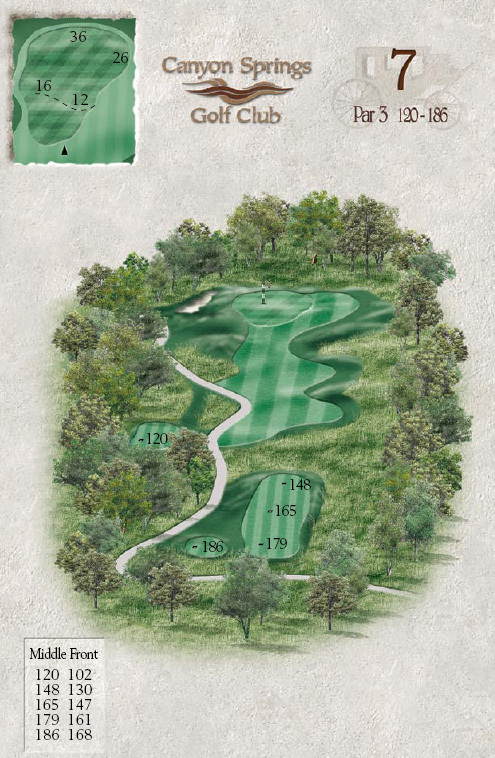 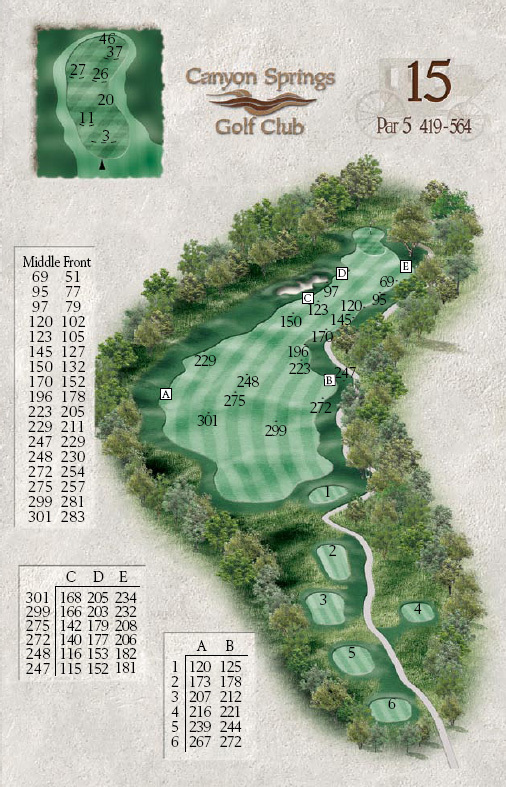 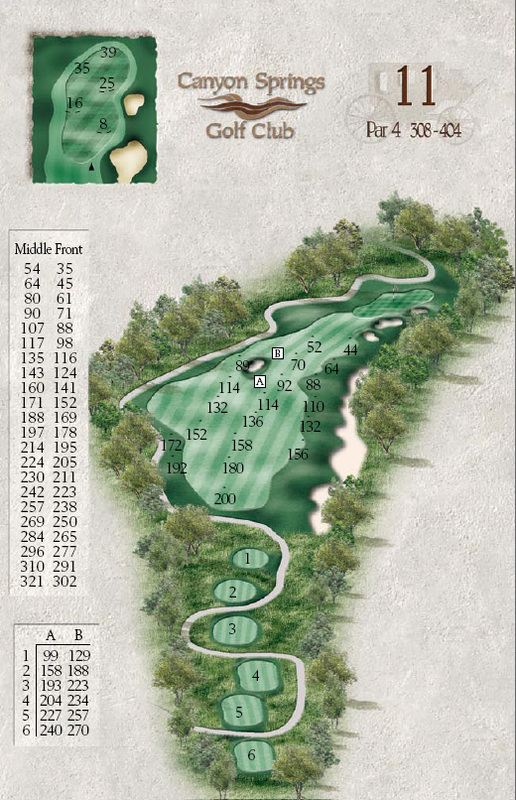 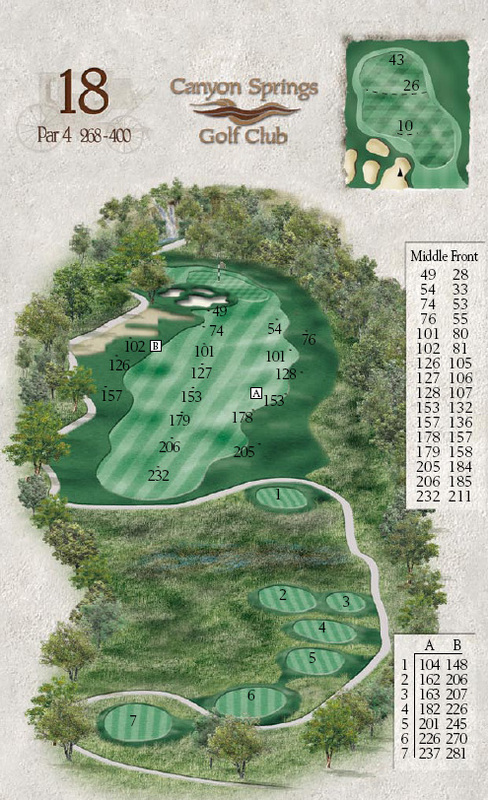 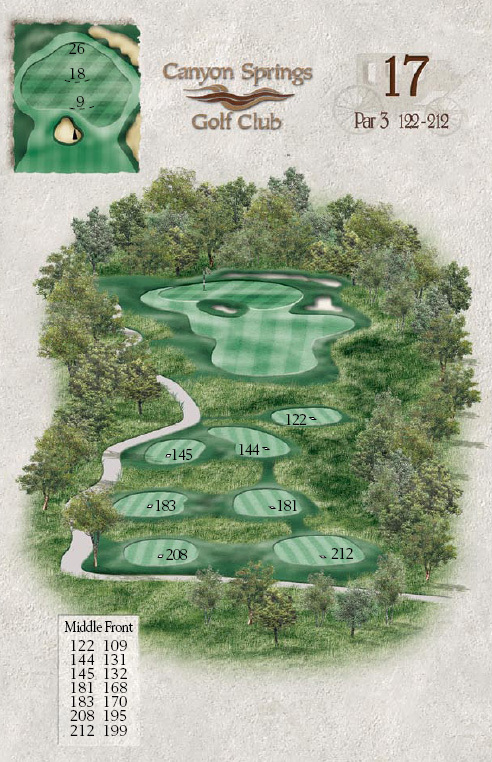 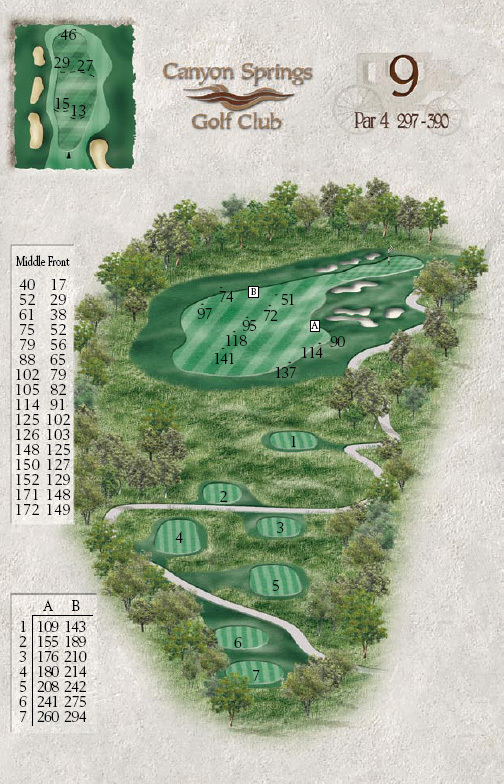 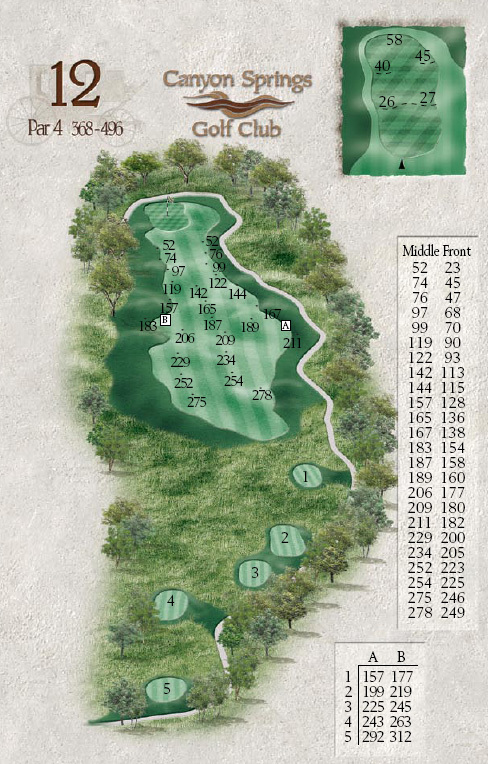 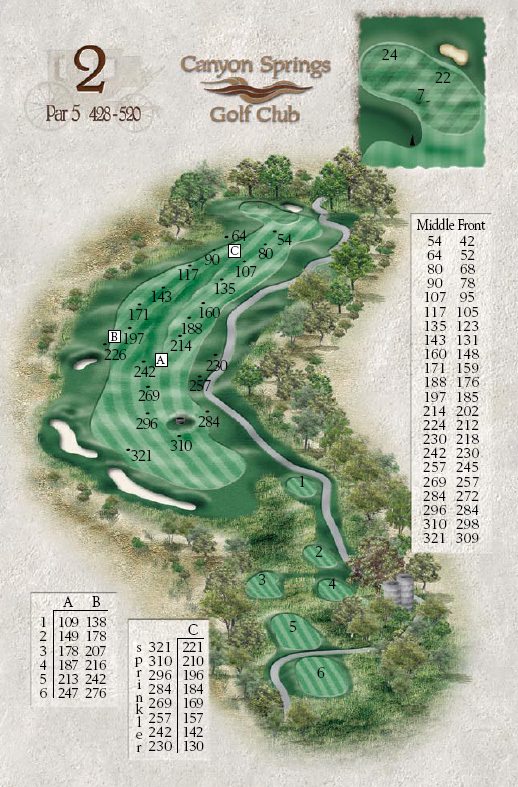 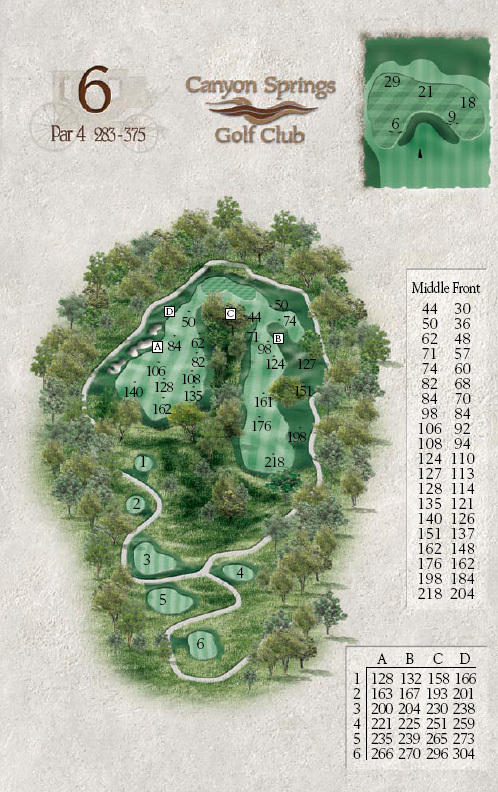 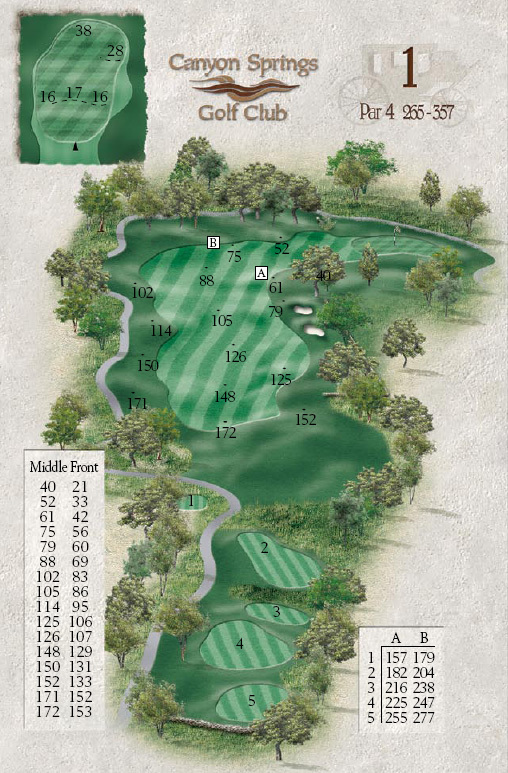 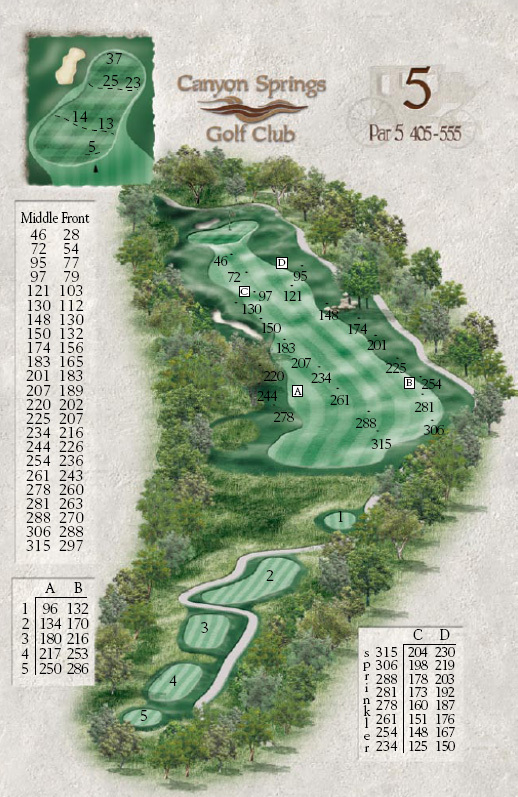 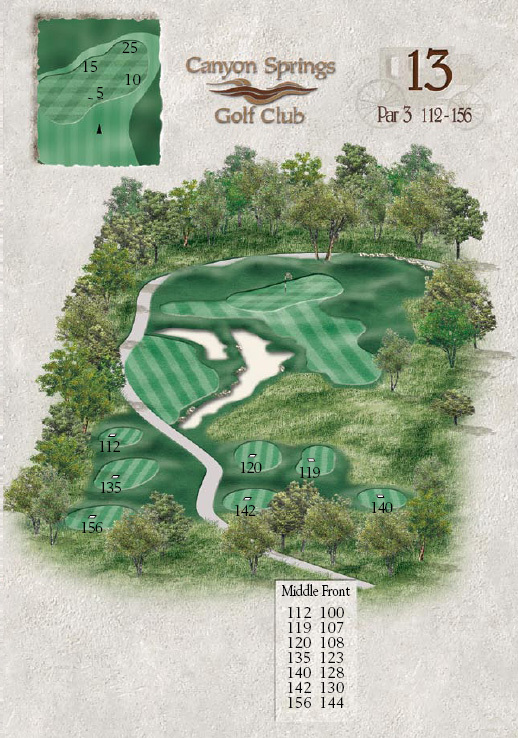 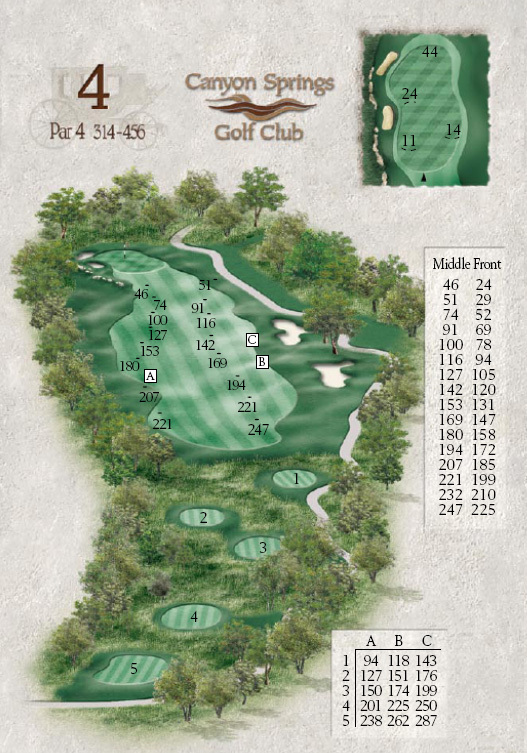 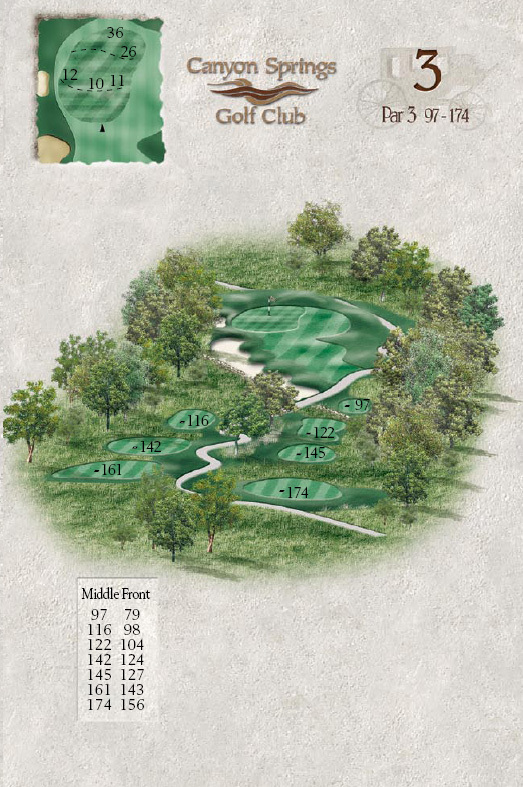 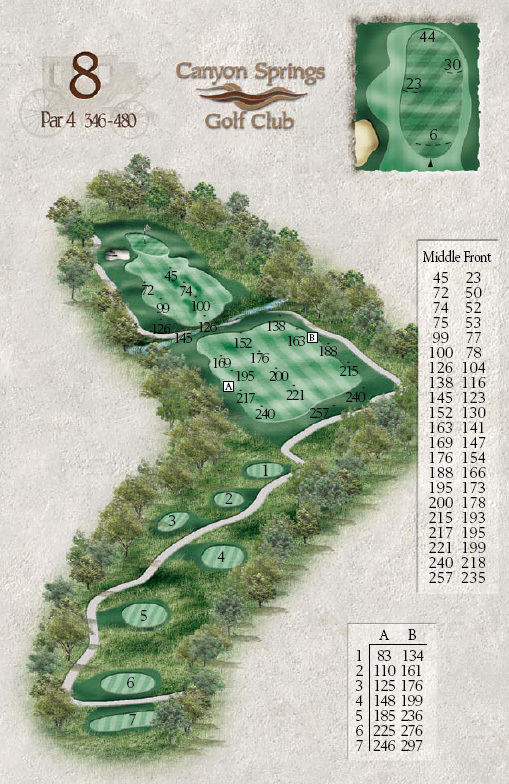 Thick stands of mature trees frame gently rolling hills and demanding, immaculately-maintained greens, with two breath-taking limestone waterfalls, an abundance of flora and fauna, and picturesque water features adding to the strategic diversity of the course as well as its stunning natural beauty. 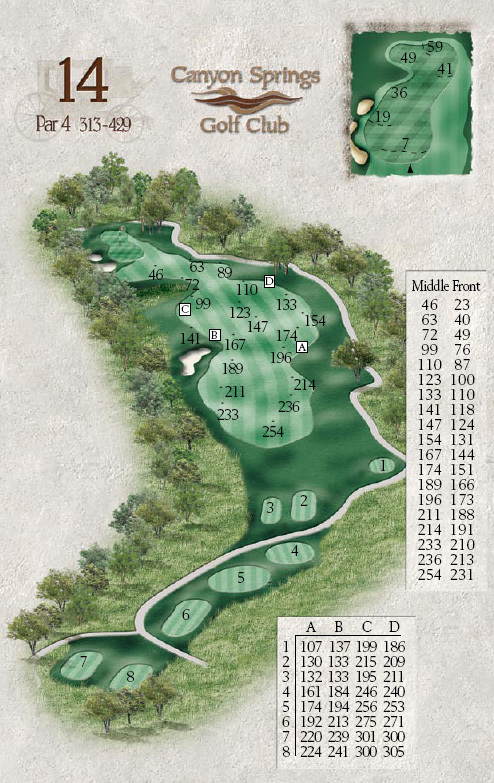 While challenging for scratch golfers, four sets of tees on each hole enable golfers of all ages and abilities an opportunity to enjoy this spectacular Texas Hill Country golf gem. 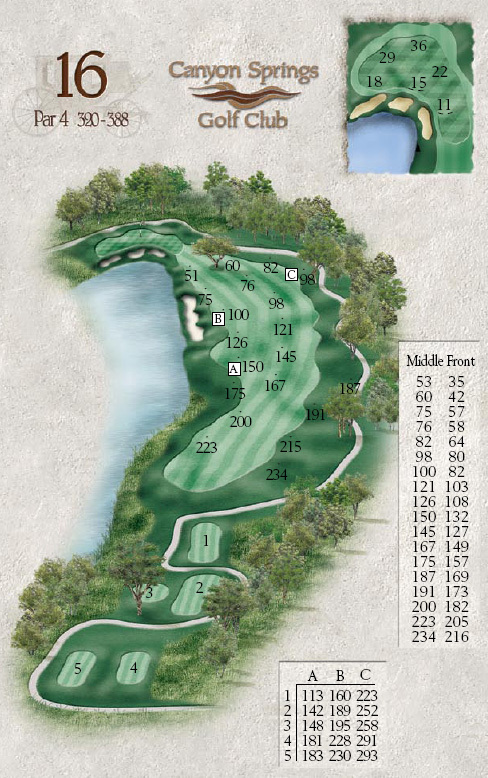 To make a tee time reservation, book an event, or learn about our monthly or annual membership programs or golf instructional programs, please call (210) 497-1770.